Another world, another time. 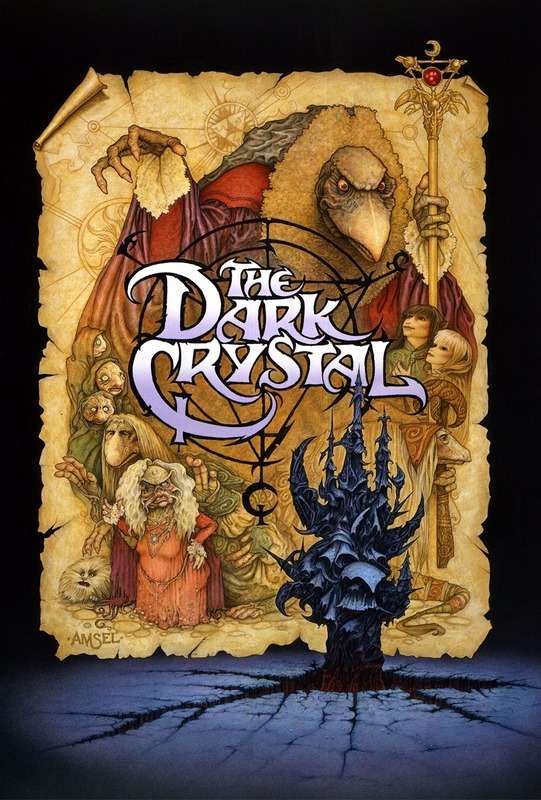 Many years ago, the mysterious Dark Crystal was damaged and an age of chaos began! The event will feature a brand-new introduction with Lisa Henson who will reflect on the making of the one-of-a-kind film and the legacy of her father, Jim.